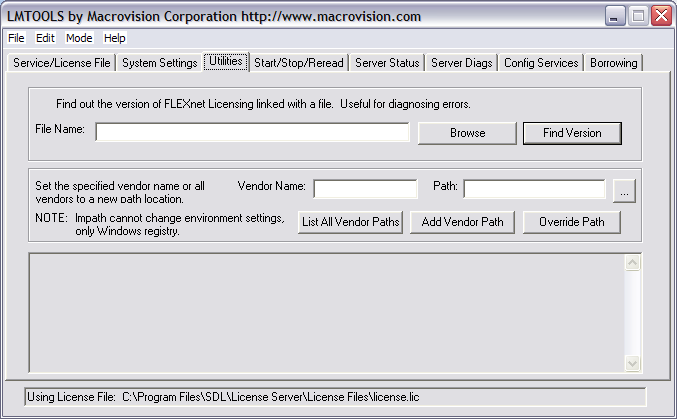 and staying on this version for, say, a term, causes no overarching security concerns (if it does, the more recent Java version should be frozen into the underlying software image anyway, after testing for compatibility with LRC applications). 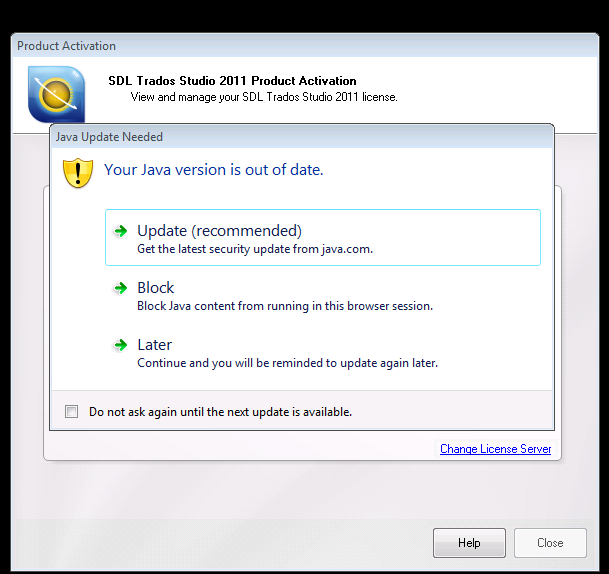 Must be “true” to prompt users to update the JRE when an out-of-date JRE is found on their system. Set to “false” to suppress the prompt. This is a setting in here: The deployment.config file is used for specifying the System-Level deployment.properties in the infrastructure. 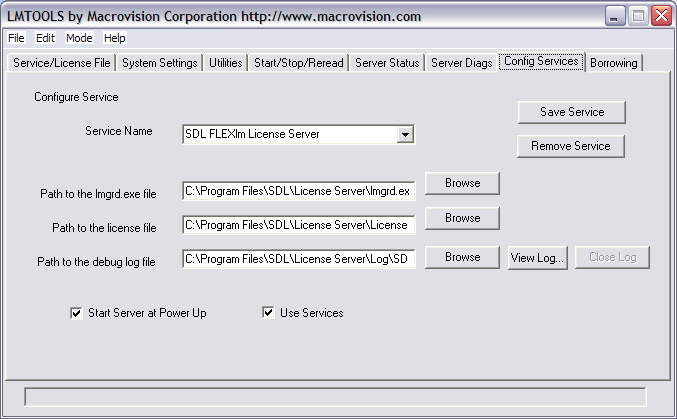 By default no deployment.config file exists; thus, no system-wide deployment.properties file exists. 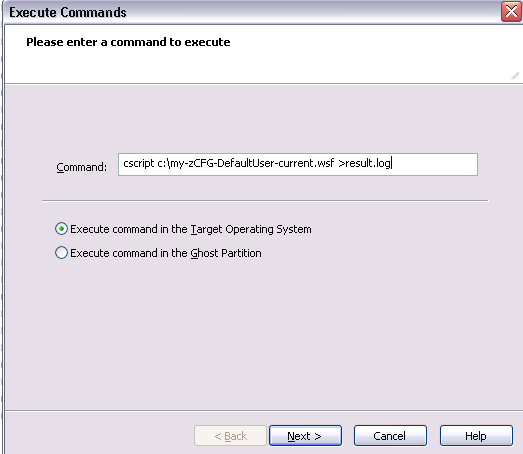 If deployment.config exists, it is located in one of the directories shown in the following table. in addition, likely this should be included: “SomeKey=SomeValue, may be locked by including another key, SomeKey.locked … so that the user cannot change it”. 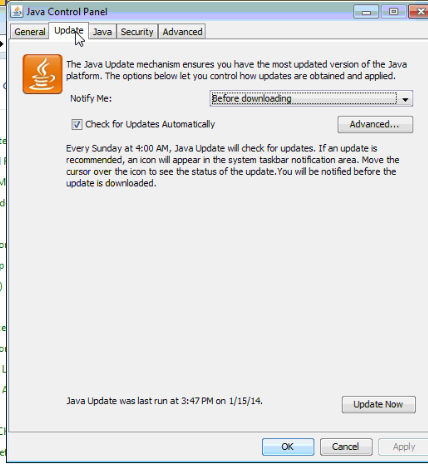 Information is from http://docs.oracle.com/javase/7/docs/technotes/guides/jweb/index.html which may likely contain other information needed to configure JAVA in the LRC environment. We do not need the demo on each login for each user (“do not show me this again”). We have a duplicate project? 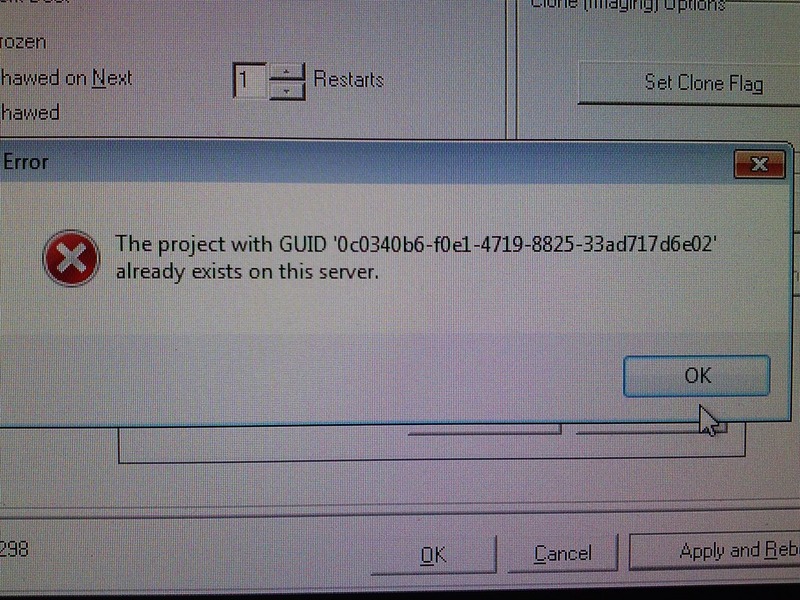 Resolution: follow the instructions in the error dialogue. 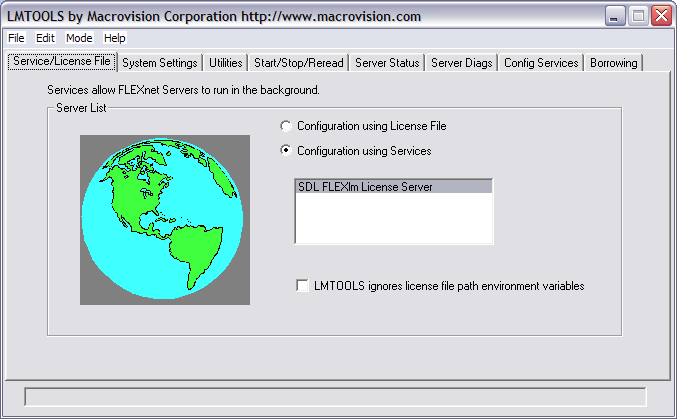 Bonus points for knowing that “translator’s workbench” is a legacy application and accessible only through SDL Trados Studio 2007: open this from the start menu. Re-imaging a domain-joined, deep-frozen Windows XP language lab using Symantec Ghost and Deepfreeze can be a drawn-out process. '//vista and up: sDefaultUserHive = """%USERPROFILE%\..\Default\NTUSER.DAT"""
oshell.RegWrite Regpath & "00000409", "00020409", "REG_SZ"
oshell.RegWrite Regpath & "DeveloperTools", "1", "REG_SZ"
oshell.RegWrite Regpath & "Licence_file", "27000@10.18.189.231", "REG_SZ"
RegPath = "HKEY_LOCAL_MACHINE\SOFTWARE\FLEXlm License Manager"
oshell.RegWrite Regpath & "Trados_License_File", "27000@10.18.189.231;27000@xlcs4sbynj1www", "REG_SZ"
to apply to other computers, just change the target in the ghost task. 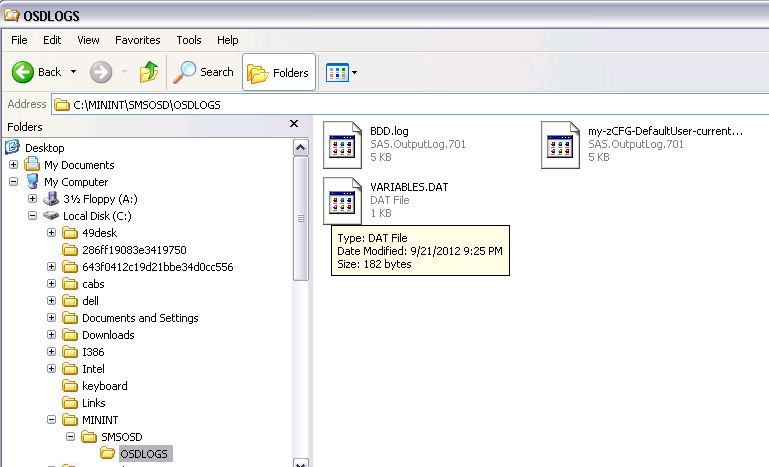 These scripts use the ZTIUtility.vbs from the MDT. 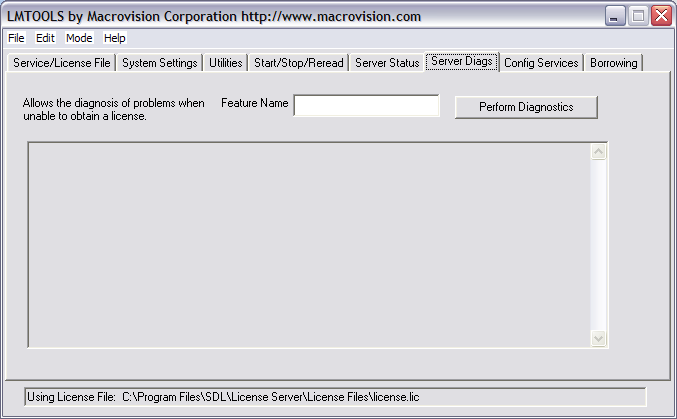 You may have to update the location: <script language="VBScript" src="ZTIUtility.vbs"/>. 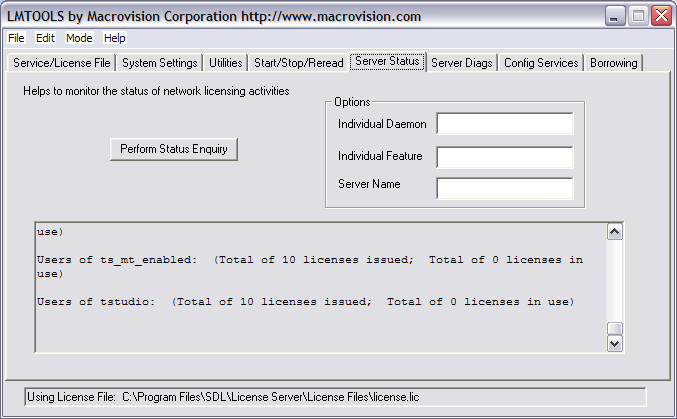 For a while, the logging success made me believe I I had accessed the ntuser.dat and had run into registry permission settings loading it. 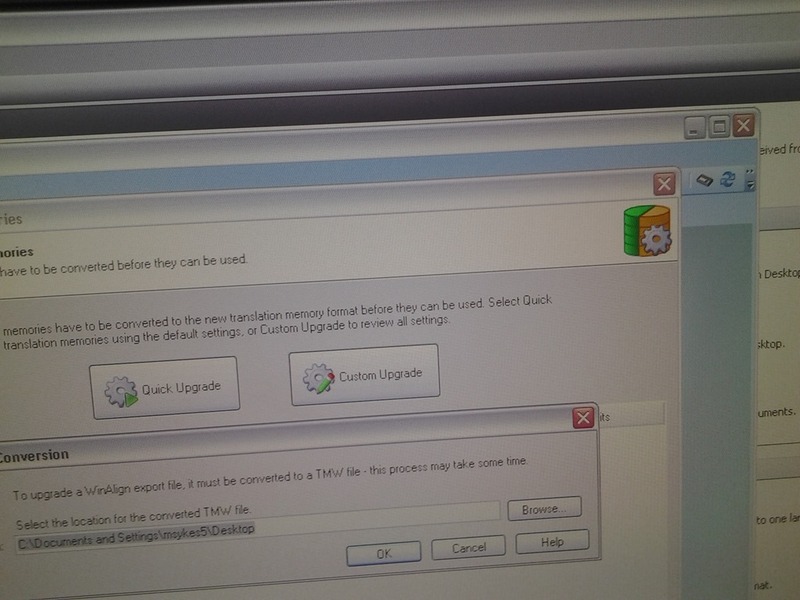 In fact, I just did not resolve to the XP path of the ntuser.dat. 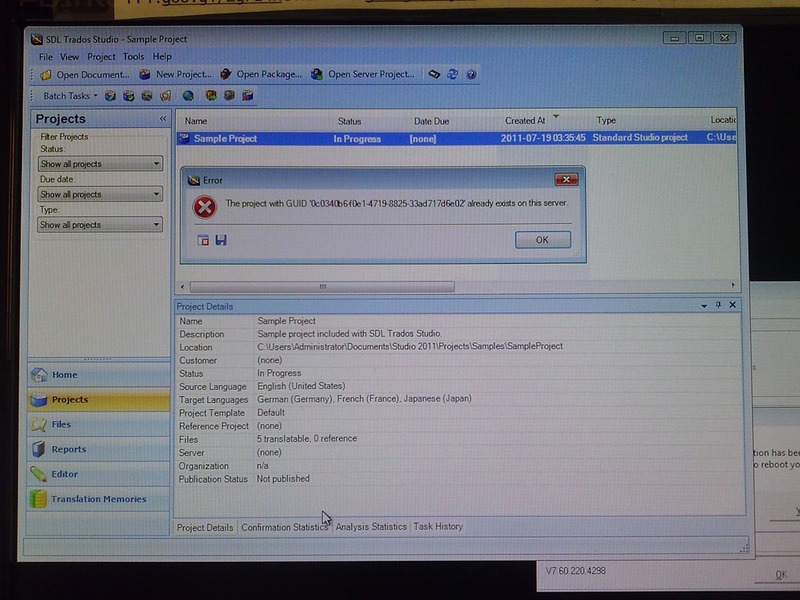 Take advantage of the the logging facilities that come with MDT: Here are your logs on the client: . 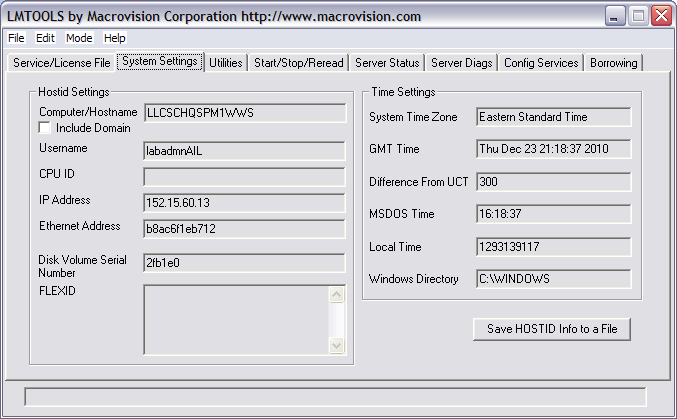 Read the logs with TRACE32, part of the SMS 2003 Toolkit 2. 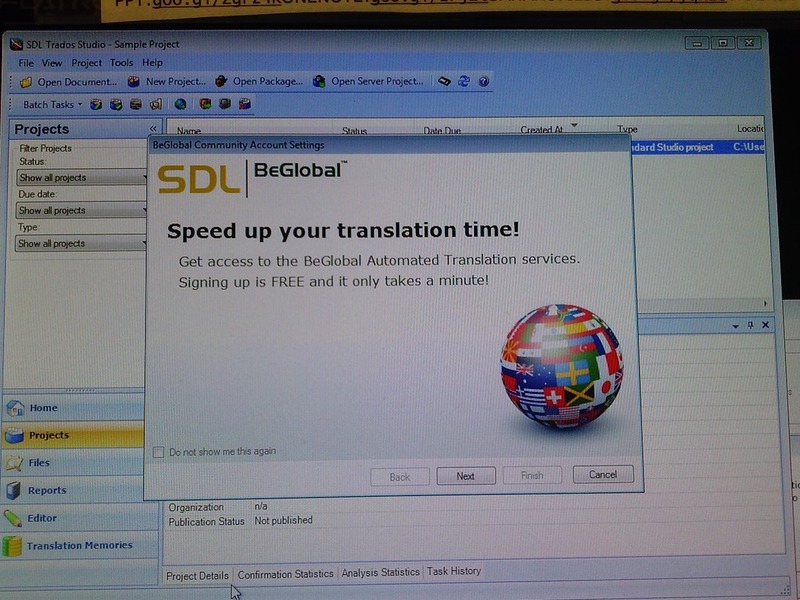 SDL-Trados installation allows the translation program to teach this industry-standard computer-aided translation application . So far, however, we had no actually translation memory loaded into this translation software. The European Union is a powerhouse for translation and interpreting – at least for the wide range of their member languages many of which are world languages – , and makes some of their resources – which have been set up for translation and interpreting study use here before – available to the community free of charge as reported during a variety of LREC’s. This spring, the Language Technology Group at the Joint Research Centre of the European Union this spring updated their translation memory offer DTG-TM can fill that void at least for the European Languages that have a translation component at UNC-Charlotte. Is the DGT-TM 2011 truly a superset of the 2007, or should both be merged? probably too much work? how much computing resources does this use up? how do you load a tm? can you load in demand instead of preload all? Would it be of interest to have the document-focused jrc-acquis distribution of the materials underlying the translation materials available on student/teachers TRADOS computers so that sample texts can be loaded for which reliable translation suggestions will be available – this is not certain for texts from all domains – and the use of a translation memory can be trained in under realistic conditions? 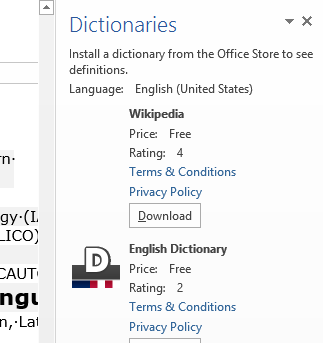 What other multi corpora are there (for other domains and other non-European languages)? 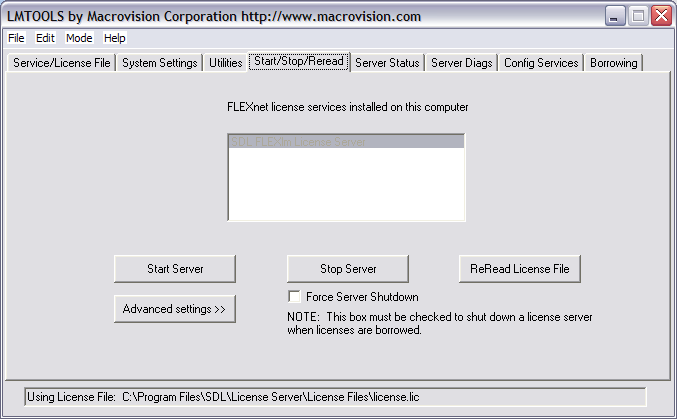 No time getting this post in shape since SDL is keeping me on my toes by changing the licensing infrastructure for 2011 (abandoned FlexLM), but for what it is worth: the difficultty with FLexLM was managing the licensing service from the proviced GUI, I had to resort to restarting it manually through services.msc.